An alarm system deters and protects premises from an intruder who has intent on theft, vandalism or general crime. Alarm systems consist of many devices: alarm panel; keypad; movement detectors; smoke detectors, duress and hold-up devices, vibration - shock sensors or medical alerts. Alarm systems can be tailored to suit clients’ needs; CDS Security’s range of solutions include hard wired, wireless and combination systems. 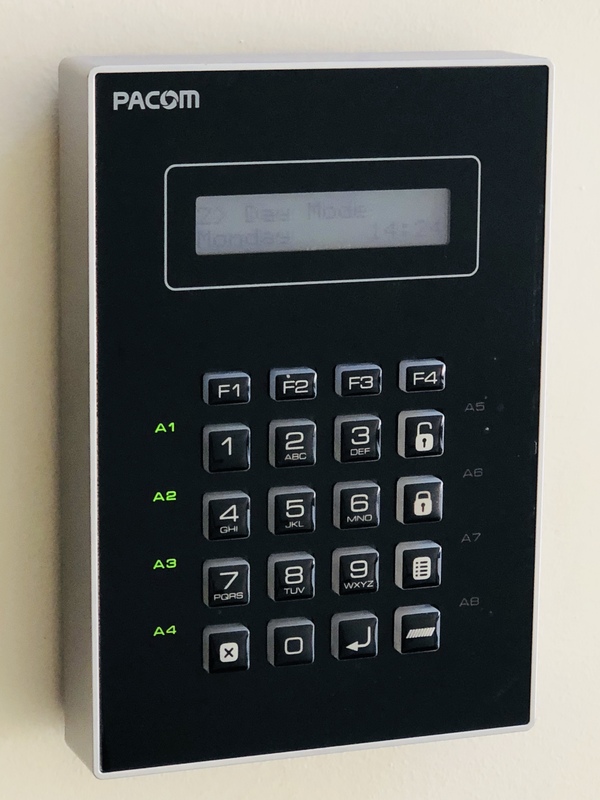 CDS Security can tailor an alarm system that can integrate into an access control or CCTV system – all of which are designed, installed, serviced and maintained to the highest possible level required by Australian Standards. Our monitoring station is a certified grade A1 (government level) control room, which provides 24 hour response to alarms received. CDS Security prides itself on minimising false alarms, and can utilise multiple layers of alarm verification, to confirm that an alarm is real.